Foundations level, "Accelerate", for Teens. 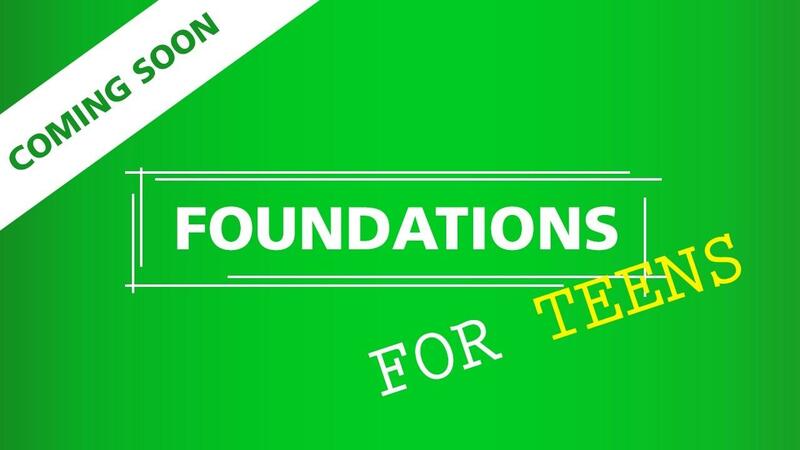 All Foundations for Teens videos and resources including: Lessons, Play-Alongs, & Duets. Repeat playability of all Foundation for Teens videos as desired. Access on all of your devices.